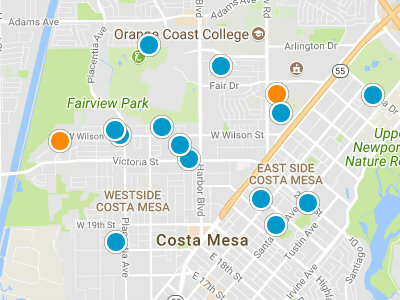 Costa Mesa has a wide variety of residential income property types available including duplexes, single family homes and multi-unit apartment buildings. With so many options of residential income property, there is a type of residential income property which will appeal to any level of investor. There are several reasons to consider making an investment in residential income properties such as equity building, tax benefits and property appreciation while generating a monthly income. Single family homes have recently shown a higher appreciation than many other types of property investment. Costa Mesa is divided into five sections, offering a variety of residential income properties from the urban South Coast Metro area to the family oriented Eastside area. 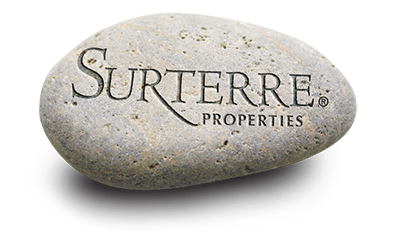 Home prices begin at approximately $250,000 ranging up two or more million dollars, for multi-unit buildings. Prices are dependent on many factors including location, number of units, neighborhood amenities, size and views. The views in Costa Mesa include Back Bay, bluffs and surrounding mountain views. Students living in Costa Mesa attend schools in the award winning Newport Mesa Unified School District.